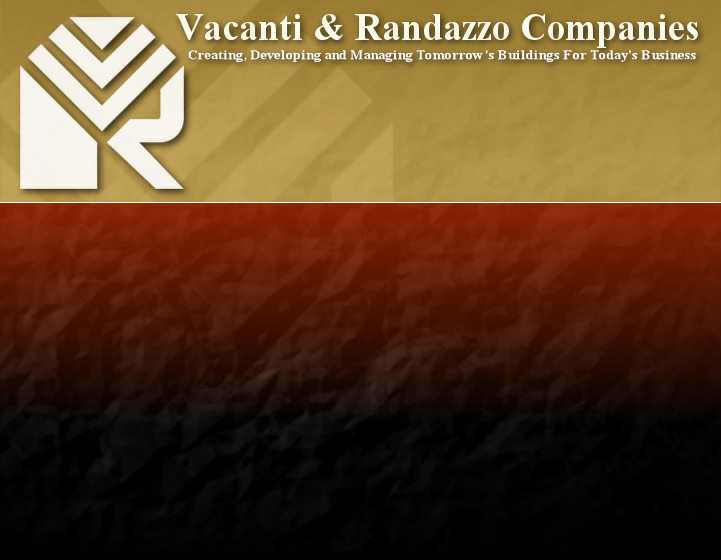 Since 1938, 5 generations of The Vacanti and Randazzo Companies have taken pride in meeting the needs of our clients. With unparalleled experience, we bring professionalism and honesty to convert ordinary concepts into extraordinary successes. 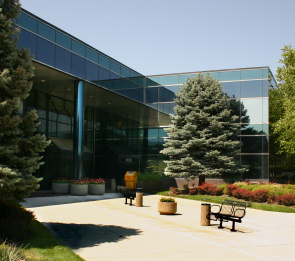 Our dedication to customer service is an unending process, beginning with a concept for quality development, progressing to careful design and construction and continuing with an ongoing commitment to professional management. With over 75 years of experience we have the precise blend of skills and technical prowess required to develop and manage successful and commercial projects. We have in place an inspired, dedicated and motivated group of people, to achieve our goals of future growth.